This fresh variation the piano trio adds a viola to the mix for a more lush, complex sound. 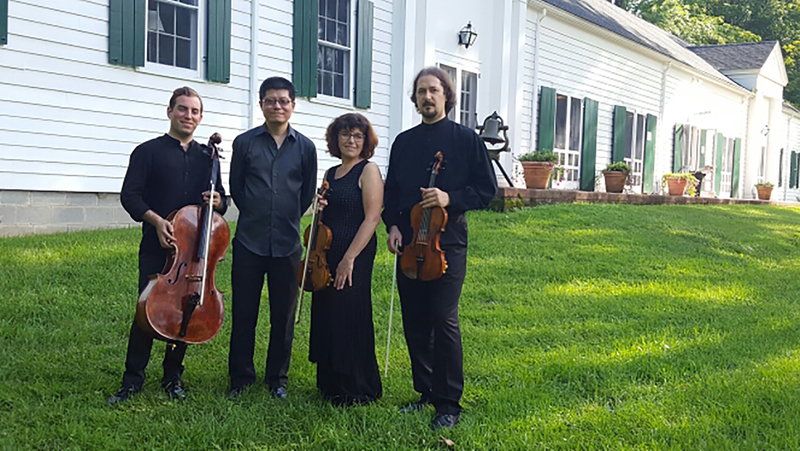 The ensemble is anchored by Russians Alla Aranovskaya (violin) and Boris Vayner (violist), founding members in 1985 of the award-winning St. Petersburg String Quartet. Cellist Thomas Mesa, winner of the 2016 Sphinx Competition, and pianist Tao Lin complete the ensemble. Supported by the Vanguard Legacy Endowment.